. 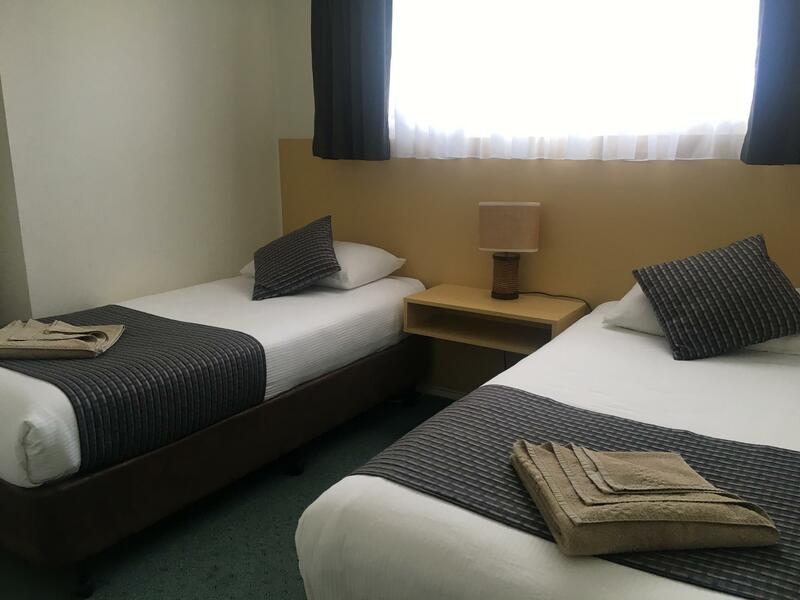 كما يقدم Jervis Bay Motel الكثير من الخدمات لإغناء رحلتك في جيرفيز باى. يقدم الفندق فرصة للاستمتاع بشريحة واسعة من الخدمات بما فيها: واي فاي مجاني في جميع الغرف, تخزين الأمتعة, واي فاي في المناطق العامة, صف السيارات, غرفة عائلية . 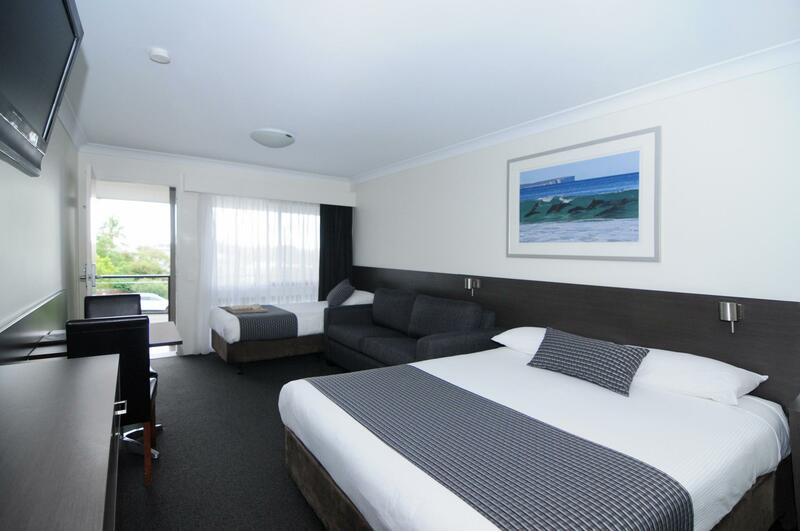 تنعكس أجواء Jervis Bay Motel في غرف الضيوف.تلفزيون بشاشة مسطحة, اتصال لاسلكي بالإنترنت, اتصال لاسلكي بشبكة الإنترنت (مجاني), غرف لغير المدخنين, مكيف هواء هي بعض الميزات الموجود في العديد من الغرف. يمكنك طلب اللائحة الكاملة للخدمات في الفندق ومن بينها حمام سباحة خارجي, حديقة. 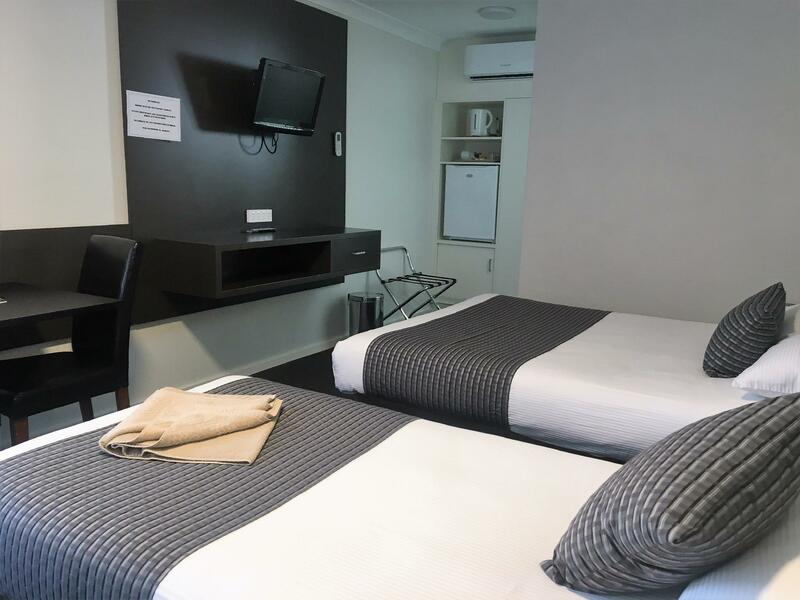 مهما كانت أسبابك لزيارة جيرفيز باى، فإن Jervis Bay Motel هو الخيار الأفضل لإقامة مثيرة وممتعة. مكتب الإستقبال مفتوح من 08:30 AM إلى 07:00 PM. الضيوف الذين سيصلون خارج هذا الوقت بطلب منهم التواصل مع العقار مباشرة قبل موعد الوصول لترتيب هذا الأمر. Nice clean motel with very helpful staff/owners. Very pretty area with lovely beaches and plenty of cafes. Had 2 nights stay, good rooms and nice location in Huskission. Stayed here for the night and it was clean and in a great location with it being on the Main Street and everything walking distance. Will definitely stay here again. Very strategic and convenient location. The room was ready by noon and happy that they allowed us to do an early check in. The room was big enough for me, my husband, and our daughter (queen size bed & sofa bed). Very clean and tidy. Nice refurbished room. 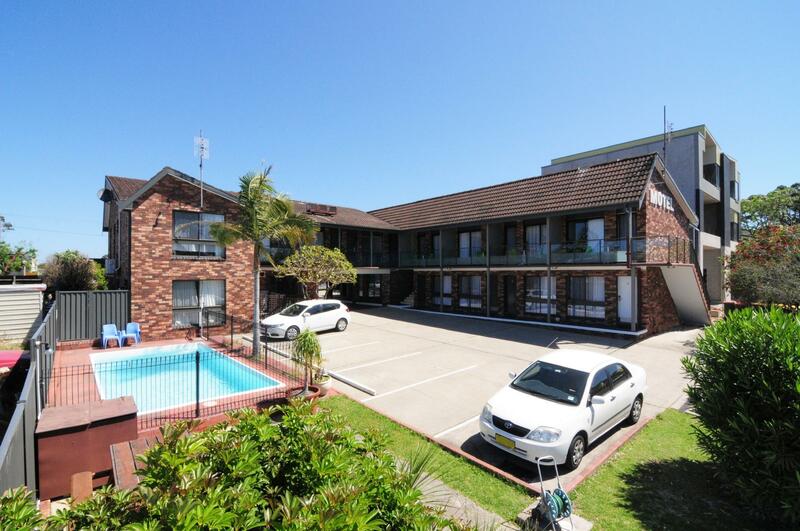 Excellent huskisson location. Very good location. Right in front of shops. And whale watching and waterfront on same street with pubs. Only few mins drive to all famous sight seeings. Highly recommended. Microwave missing in a room. That’s the only con I could think of. Fabulous location the view is amazing and you can hear the waves and watch the sunrise from the room. Beat room 12. Only con would be the shower and the toiletries but other than that, was happy overall with our stay here. Reception was very friendly and helpful. Room was new and clean. Room newly renovated and thus is extremely nice! Good and pleasant stay at the room. Highly recommended. Location is excellent with good food just down the street. Room is absolutely clean and spacious. Newly renovated so the pictures seen can't tell how nice it is. But is an absolutely stunning place. Simple yet comfortable. Loved it!! 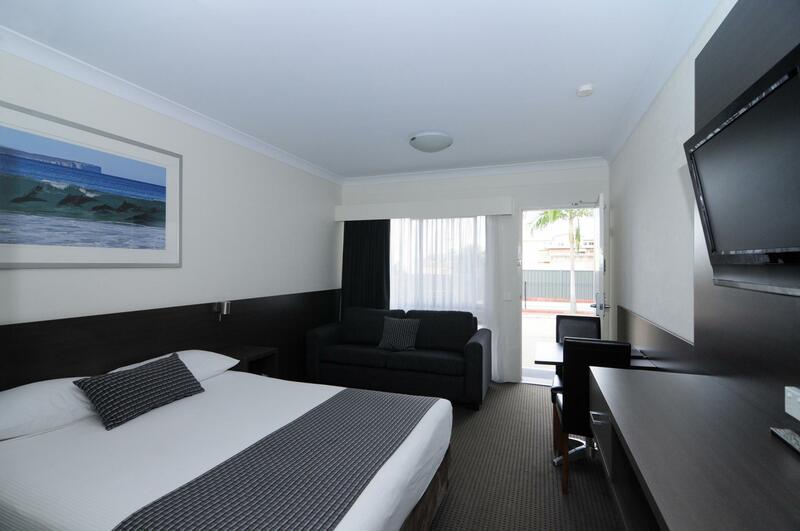 Pleasantly surprised by the place with newly renovated room which is big, very clean and comfortable. Location is excellent just along the main street of the town. Comes with free Wi-fi as well which is much appreciated. Not really comfort, need more attention for room decorations and view. Anyway we enjoyed.